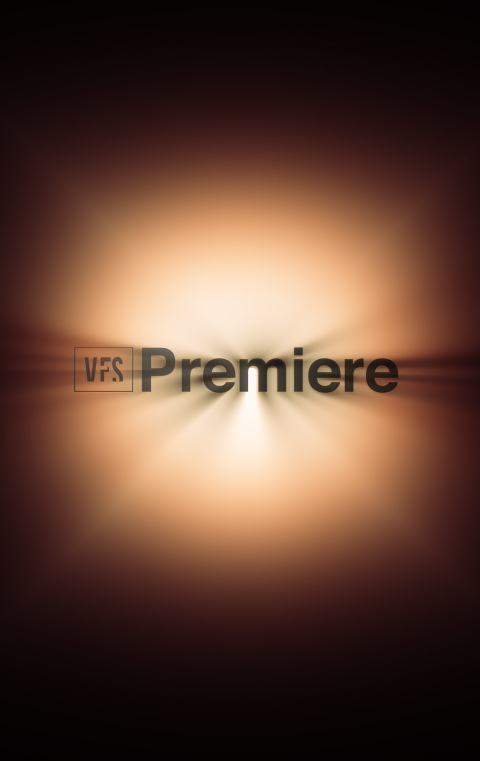 Welcome to VFS Premiere, the best way to be first-in-line at Vancouver Film School. Membership is free, just opt-into our premiere list and you’ll get exclusive first-look access before everyone else. From breaking news at VFS and exclusive new video content to early-bird scholarship alerts and special event invites, you’ll get it all first.